Many moons ago, there were two cats: Palmclaw and Leafheart. They were both born in a Clan, but a hurricane hit the beach their Clan lived on, sending most of their Clanmates into the ocean. Not many cats survived, but Palmclaw and Leafheart did. Once in the water, they had chose a direction and kept swimming, until they finally found two islands fit to live on. They found native cats there, who were struggling to survive due to a cruel leader. Palmclaw and Leafheart worked together and defeated him, earning the respect and admiration of the natives. They were appointed as the new leaders, and they decided to split the territory and turn each into a Clan of their own. Palmclaw made his island into PalmClan when he became Palmstar, and Leafheart made her island into LeafClan when she was made Leafstar. But that was many moons ago. Now, PalmClan and LeafClan have grown into strong Clans of their own- but not without setbacks. With one Clan lacking prey and the other lacking fresh water, how will they both survive? Right-click and select 'open image in new tab' to see better. Click to zoom in. 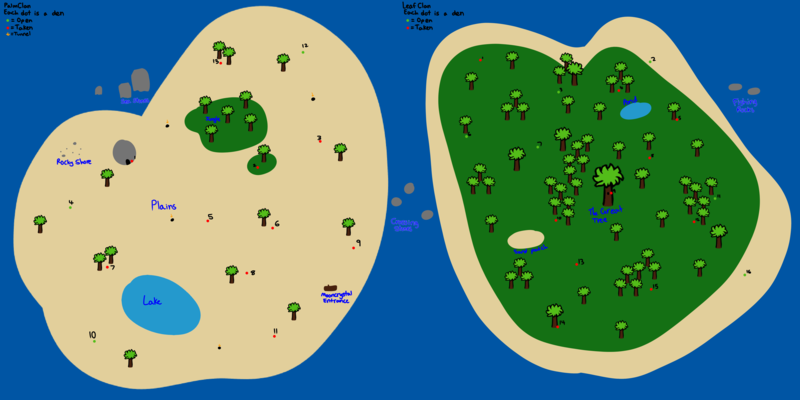 There are 2 islands the Clans live on, with PalmClan on the left and LeafClan on the right. Both have very different habitats, with one being barren and sandy and the other being heavily forested. 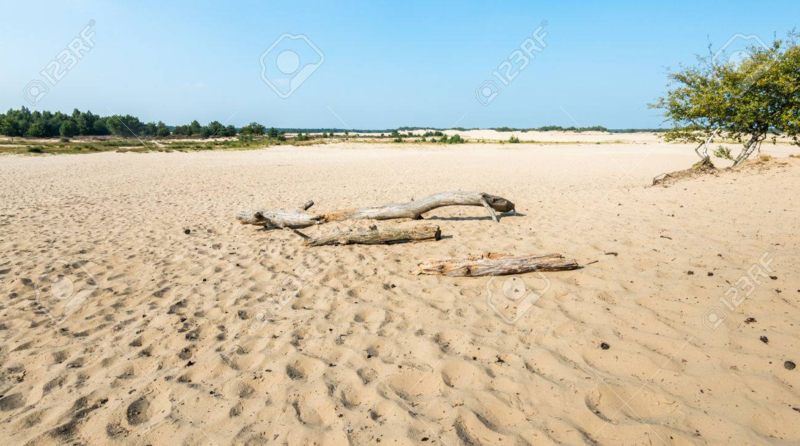 PalmClan's territory is mostly sandy and dry, but has more fresh water. The cats take advantage of the easily-diggable ground and use tunnels to make up for the poorer above-ground hunting conditions. The lack of plants also means there's a lack of herbs. However, there are a few spots of vegetation that lets the cats live. 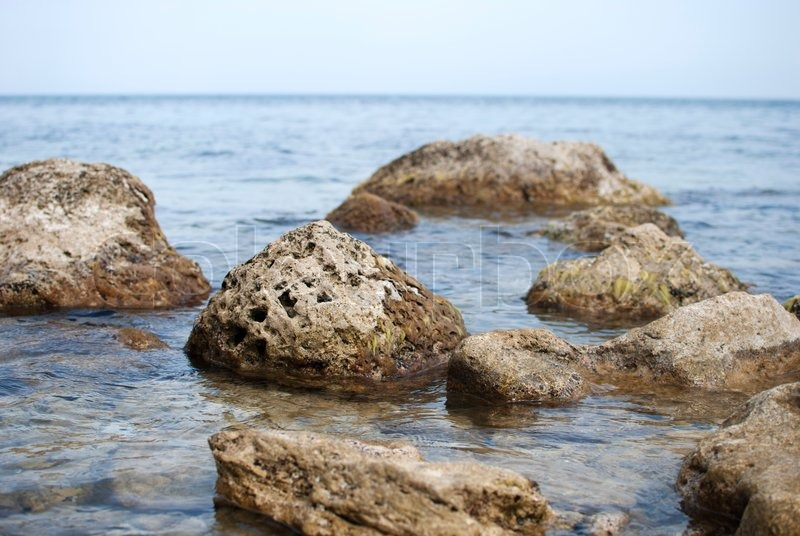 Large stones that stick out of the water. They can be used to fish on or to help practice swimming. 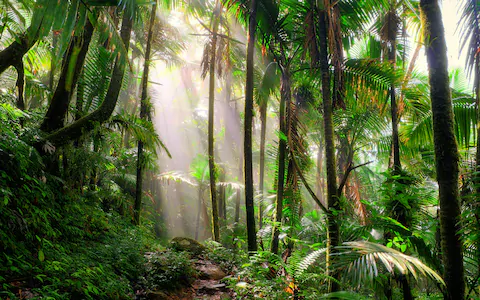 One of the few forested places on the island, the Jungle is a small area filled with trees and herbs, commonly used for hunting. 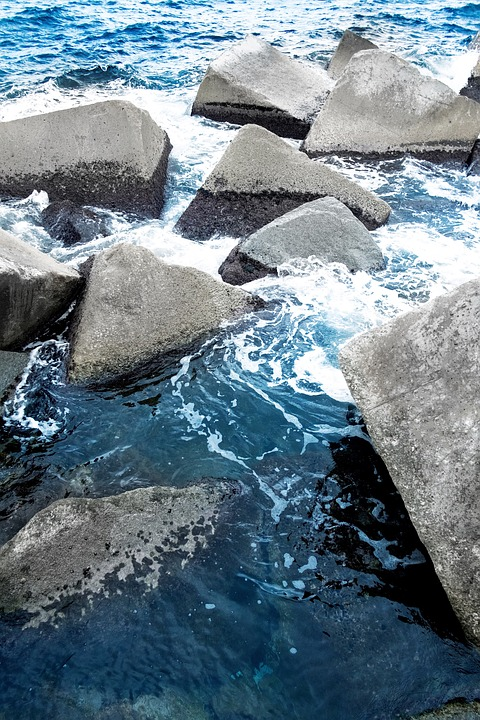 A shore known for its large, dark rocks. 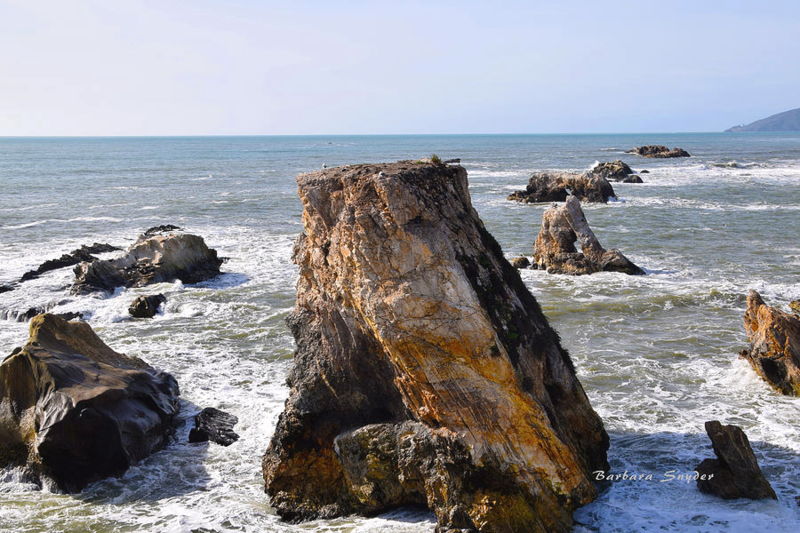 Hunting is poor here, but the rocks can be nice to sun on, assuming it's low-tide. 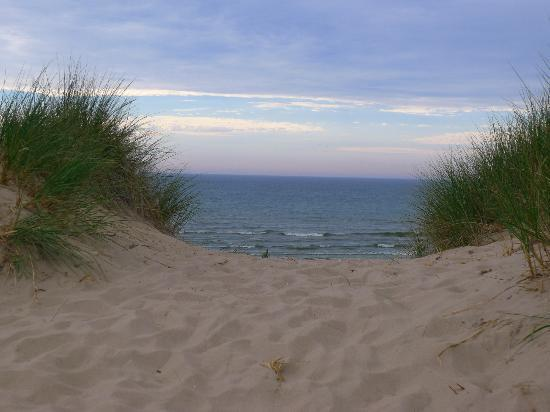 A large expanse of sand, with a few sparse patches of grass here and there. A popular training area. Hunting is okay here. A large lake filled with fresh water. Occasionally you can find some fish swimming here. A heavy log that has been rolled on top of a tunnel. The tunnel leads to a sacred cave filled with pale blue crystals that leaders and medicine cats use to speak with StarClan. A couple slippery rocks that belong to neither Clan. They are used to travel between islands if needed. LeafClan's territory has a lot of plants and vegetation, but the plans take in most of the clean water that does reach the island, so fresh water is a precious resource. However, cats do get some hydration from the abundant amount of prey that lives among the bushes and trees. There are a lot of herbs, too, which are always useful. A small body of water containing the only freshwater that can be found on the island. Rocks that stick out of the water, mainly used for fishing. A tall tree with a knothole in it, where the leader makes their den. 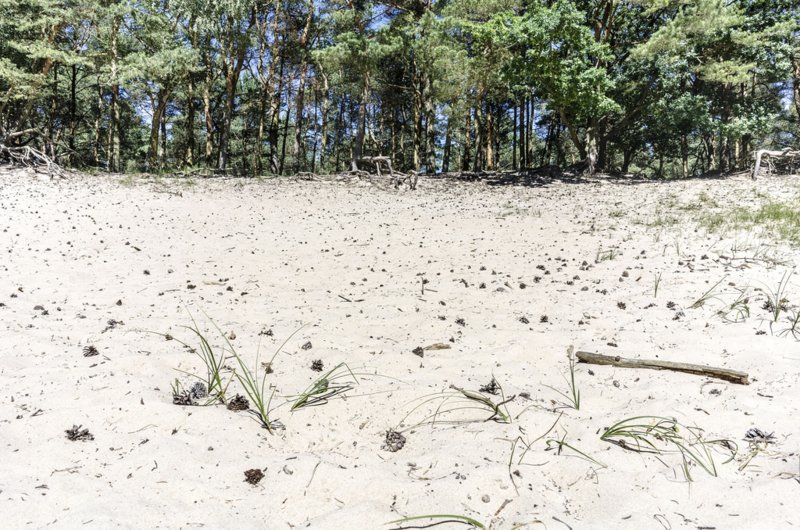 A patch of sand, where cats practice hunting and battle moves. Patrol the territory. Some guard important dens (usually the queens or sick cats) at night. These cats are also usually the ones chosen first for battle. This class is usually given to the strongest cats. 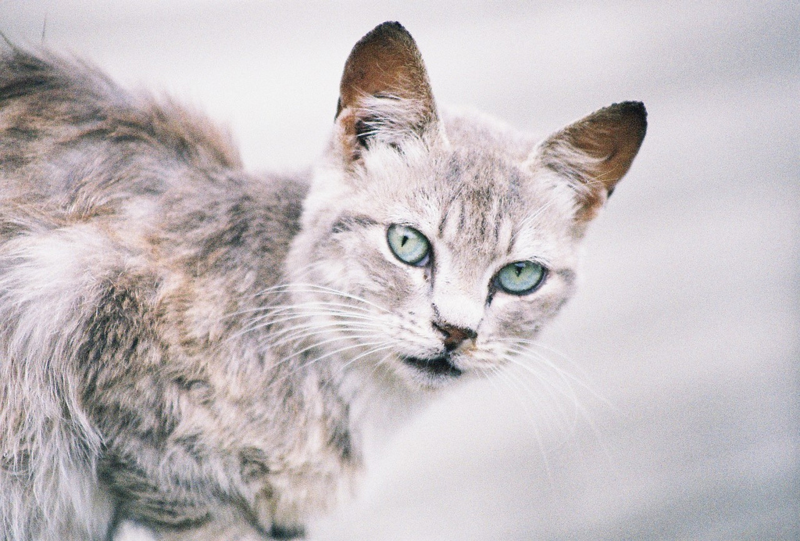 Each cat can in the Clan hunt and keep as much prey for themselves as they want (except in times where there's a lack of prey), but Hunters make sure that no cat starves. They are usually responsible for hunting and delivering prey to the queens, kits, elders, sick cats, and injured cats. If a cat wants more food than the hunter gives, as long as they can survive off of what the hunter gave, they must get it themselves. This class is usually given to the best hunters. Can accompany Guards or Hunters on hunts or patrols, usually used to chase down prey or chase off enemies. These cats are also the ones responsible for digging/building a new den if one is needed. Scouts are often used as replacements for guards/hunters when there are none available. This class is usually given to the fastest and most agile cats. Help out queens, and only exist if there is a queen in the Clan. This can range from hunting for the queen, guarding their den at night, fetching water, watching their kits, or keeping them company. When a she-cat announces she is expecting kits, a caretaker is appointed by the leader for that queen, and the Caretaker cares for that particular she-cat until her kits become apprentices. When the queen no longer has kits, the Caretaker becomes the class they were before. This class is usually given to the kindest/most caring cats. The cats in these Clans don't all live in one camp. There are several different dens on each island that cats live in. Cats can live alone, or they can live with a best friend, mate, kits, etc. Cats tend to live with their parents as kits, move into a new den with their siblings as apprentices, and get their own den as a warrior. Mates tend to live with each other. Each roleplayer will get to choose which den their cat lives in (assuming it isn't taken, list of what dens are taken under territory). You may describe the interior of your cat's den, if you'd like to. Put all of this information under Den. If there are no dens available for a particular Clan, you can still join! We can always make more. This den is made from a stone cave. The interior looks very neat and tidy, and only has the essentials inside. Springspark's den is in a small crevice in the earth next to a tree and covered by ferns. He has rudimentary "boxes" made by piling driftwood and sticks over one another, which hold random berries, leaves and other interesting things he finds. However, they get knocked over a lot, so most of the time his den is just a mess. His bed is a couple of large palm leaves, which are also in other places around the den, as the ground can sometimes be quite damp. Pebblefur's den is neat and tidy. He has piles of different flowers in different holes on one side of his den. The other side is gifts and mementos. Each cat has their own gift place. Rabbitstreak's family's den is a (currently) medium-sized group of tunnels, nearly like a rabbit's burrow, below to earth, only one entrance existing at the moment, a small hole in the ground. 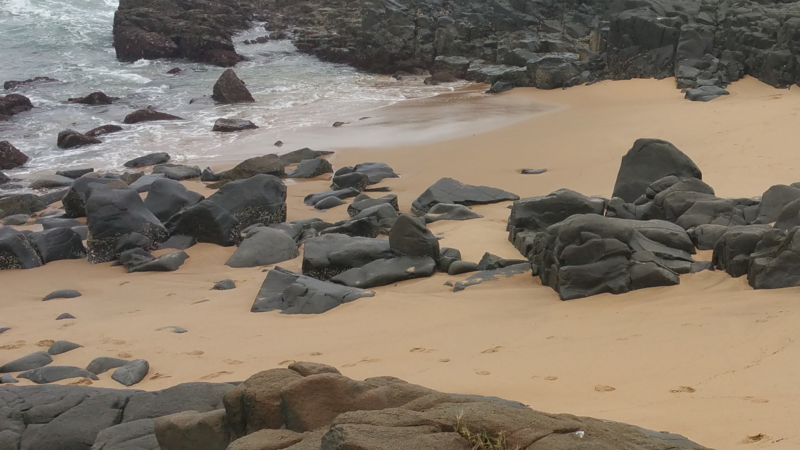 Their den is not well hidden in the expanse of sand surrounding them, but the size of it does do some good, at least. The entrance to the den leads to a long, narrow passage, breaking off into several tunnels after a few fox-lengths. The main tunnel, directly connected to the entrance passage, leads to the sleeping hollows. The first one you come in contact with is the adults' den, the nursery to the left and the apprentices' den to the right. (This family is intended to stay together no matter their age, they simply have different sections of the same den.) The second tunnel, leading to the right, leads you to the prey den. This is where they keep all of their prey, leaves provided to bury prey or keep fish from the sand. It's basically like a storage den. The third tunnel, leading off to left, leads to the digging den. Rabbitstreak's family has long specialized in digging, and this den he felt was important, one of which he had made for the next generation(s) to practice digging within. Attached to the digging den is an escape tunnel, which Rabbitstreak started on but left for his kits to work on as well for practice and experience. Sandtail's den is made from a hole dug into the ground. From the outside, you can only see the small entrance, which is between some trees. Inside, there are may things, mostly consisting of herbs and seashells. Petalheart's den is made from a dip in the ground, all signs of it hidden by nearby tufts of grass. Her den is very clean, with everything stacked into neat piles. The den is also decorated with various types of feathers and shells. There are some small nests near Petalheart's for her three kits to sleep in. Autumnpaw's nest is above ground. Large old palm leaves line her den barrier, under some leaves are strange things she finds interesting. Her nest is a shallow dip in the sand with a few feathers in it. 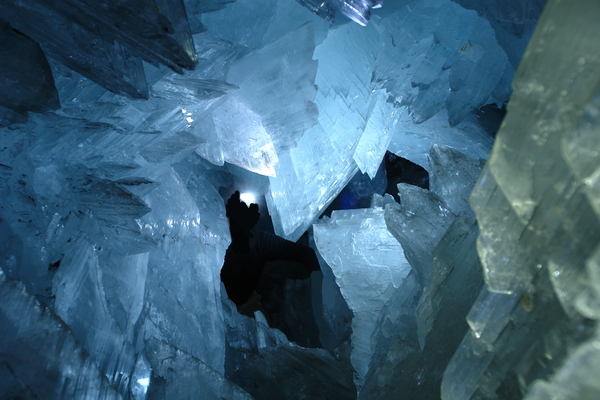 Ateretstar's den is formed under some large boulders. It is not the tidiest of dens, but it's not dirty either. Lakeshine's den is a tunnel in the sand. She has decorated the walls by pressing in shells and shiny things she has found. Her nest is made from long grass stems and moss. There is a small fresh-kill pile in one corner, and in the other there are a few leaves hiding some herbs in case of emergency. Mink's den is a slight mound hidden among the grass, invisible unless you know what to look for. Clean, neat and tidy. Nothing overly remarkable about Mink's abode, although from the canopy, a distant view of the beach and ocean can be seen. Fallowfern's den is tucked between three tall trees. Her den is tidy, with neat stacks of herbs off to one side and a small stash of prey on the other, with her nest in the middle. Her den has a second den for patients near the entrance. Featherfoot's den is made in the roots of a tree. She has hung thorns around her den to hang up decorations, and she has done that to the max. It is outlined with huge leaves, feathers, and flowers. The inside is full of skulls and shiny stones, and her nest has plants growing out of it. Her den smells rancid, because she buries food there and forgets about it. Sunpaw's den is not really much, only a small bracken covering with a moss nest inside, some pieces of prey littered around it. Darkmoon's den is a hole in the grass near a tree. Around it has bones of animals he has killed or eaten to scare away any trespassers. The den is like a tunnel, and at the end of the tunnel is a large space just under the tree. His nest is made of bracken, leaves, moss and ferns. He has collected small pebbles and placed them as the floor of the den so he feels closer to the ocean. Oakstar's den is in a knothole in a large tree, with another knothole in the tree serving as his storage space. His den is a bit messy. It was obviously cleaner at one point, but now the pieces of prey he has stored are in less of a pile and more of a messy jumble. Doveflower's den is made from woven brambles, and it blends in with a clump of nearby trees. Her den is very tidy and everything is in their specific place. Some parts of the wall are decorated with feathers, and there are small flowers around her nest. A greatly decorated den with all kinds of finds and trinkets from skulls, to plants to weird items that washed ashore. Tendrilstalk makes her den under a large tree’s roots near a fern patch. Due to the limited size, she only use her official den for resting and shelter, while whatever items or prey she decided to keep are stowed away in the ferns. As the ferns can mask scent, she feels pretty safe about the things there. Thistle lives in a small cave around the rocky shores, which can be accessed by a hole above ground. The edges of the cave are very sharp, and could cut into a cat's skin. There are many 'platforms' where a cat can jump on, and many small holes above the cave allowing light to pass through, but not cats. Inside are small plants that can grow in the limited sunlight, although they don't have uses like herbs do. 2. Your cat must have a fairly balanced set of strengths and weaknesses. Also, no powers, and all cat appearances must be at least semi-realistic (meaning no pink cats). 3. Before you injure, become mates with, have kittens with, or share a den with another cat, you must ask the owner of that cat. Also, before making any major plot changes, you must ask me. 5. You may have as many cats as you want, as long as you keep up with them. If you read these rules, the first letter in your cat's name is pass. When giving cats to other people to cover, offer them to the people with the least amount of cats first. 6. Please try to make posts at least 2-3 sentences long. 8. If your cat has a crush, put it in the other category on the sign-up form. If your cat has a mate, put it under family. 9. I don't really care what your cat is named, but your cat can't be named Palm- or Leaf- (unless they aren't in a Clan) and their name can't conflict with other names. So, that means no having 2 Toadpaws at the same time. It'd be okay to have a Toadkit and a Toadpaw at the same time, as long as Toadpaw gets their warrior name before Toadkit is apprenticed. Also, names should be warrior names unless your cat is a loner or they have a backstory explaining a different type of name. 10. I can and will remove important positions (such as deputy or medicine cat) from your cat if you can't reply enough to do your tasks at least every now and then. I will accept you doing this only if you say you will be inactive in the future in the PM and give a good reason why. If you do plan to be unavailable for a while, I would suggest entrusting your cat to someone else to play as while you're gone. 11. Don't join to leave. Make sure you're willing to stay for at least a little while if you join; don't choose to be here for a day, then immediately ditch the roleplay. It makes the cats interacting with yours have to stop and wait for a few days for you to return. It also makes it unfair to those who may have to cover your cat, because they have to play your cat when they could be playing ones they made and can do whatever with. If you end up having to disappear in the future that's fine, but don't join and be gone the next day unless you can't be on the forums. - Stubborn and difficult to persuade a change of view, short-tempered See pictures. Not the most friendliest of cats, especially not so towards outsiders. Attire can be temperamental and hostile at times, even towards those of his own clan that push his buttons. This often makes Ateretstar a slight loner at times, although that should not be his label as Ateretstar is very well known to be a flirt and he is not the most loyal of cats when it comes to having a mate, he has a bit of a bad reputation. Lakeshine had Darkmoon and Blackfeather when she was 13 moons old with a tom from LeafClan named Shadowspirit. They saw they had done something that wasn't all that great and separated, abandoning their kits. Later she took a new mate, this time from her own clan named Firefly. Together they had Autumnpaw, but then Firefly died and she abandoned Autumnpaw. She vowed she would never have any more mates or kits. ♂ - 51 moons [4 years] - ? Class - Den 13 - 🌿 ~ Spottedleaf ~ 🌿 + Thistlefur's biggest strength is his kindness. Bravery comes in second. As for physical skills, those are mostly just average. Thistlefur has always been more focused on his character and being a cat with a good heart than hunting and fighting. Because of that, his skills aren't up to what they could be. Still, they are average enough. Thistlefur used to think that it was silly to be reminded that so much, but as he got older it really stuck with them. He is naturally kind because of this. It is very rare when harsh words escape from his mouth, and when they do, he is very regretful and apologetic afterwards. Because kindness is second-nature to Thistlefur, he is also extremely caring and empathetic of others. He goes out of his way to make sure his clan mates are cared for, both physically and emotionally. If something is bothering them, he wants to know about it and wants to ensure that things work out in the end. Obviously, there are problems that Thistlefur cannot fix. Although Thistlefur knows that in the back of his mind, he sometimes fails to see that when he's right in the moment of a situation. He will often push himself to his limits to try and solve them, and he is often too hard on himself for not being able to do anything about them. Additionally, his kindness can make him vulnerable. In other words, it can cause him to let his guard down when he shouldn't. He might be easier to take advantage of than other cats, for he sometimes fails to put his foot down when it's needed. Cautiousness was something else he should have learned from his mother, but that wasn't enforced as much as kindness. For that reason alone, he seems to pay less attention to that and tends to forget that it's okay to be cautious. With that being said, Thistlefur is brave and always willing to try new things. Secondly, he is calm even in the roughest situations. His calmness through those times may be what keeps others going. Strengths/Skills: Thistlefur's biggest strength is his kindness. Bravery comes in second. As for physical skills, those are mostly just average. Thistlefur has always been more focused on his character and being a cat with a good heart than hunting and fighting. Because of that, his skills aren't up to what they could be. Still, they are average enough. No family, but perhaps he could find a mate? 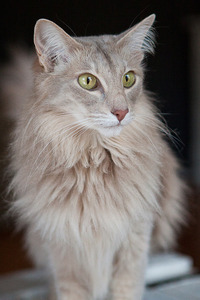 - Weak, risk-taker Springspark is a small, dark gray tom with yellow eyes and thick, very fluffy fur. He's not thin but not stocky either, and his fur has a sort of "plushy" appearance to it. He has a lighter gray muzzle and tail tip, which he likes to flick a lot. 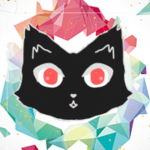 Springspark is a cat who is always bouncing and thinking of ideas, out loud, to another cat. Even so, he prefers not to get too close to any one cat, keeping his relationships relatively shallow. He is sarcastic in a way where it isn't always obvious, and keeps it going as sort of a joke to himself. No family. ♀ - 25 moons [2 years] - Caretaker - Den 6 - 🌿 ~ Spottedleaf ~ 🌿 + Mudflower's size has its advantages and disadvantages. Her size allows her to sneak around without being detected, and she could be a good spy when it was necessary. Her ability to sneak around well makes her a more than decent hunter, since prey would be less likely to hear her coming. Also, her size makes it harder for her to fight. When fighting, she'll most likely fight an opponent larger than herself, which obviously poses some challenges. However, she gets by because her size allows her to be quick. If she is quick enough, she can often outsmart her opponent and defeat them that way. Because of that, Mudflower is intelligent and resourceful. She finds various ways to do a certain task, and she picks up on things quite easily. Even though she is small, she was easy to teach as an apprentice because of how easily she learned. Of course, she messed up some, and she still does, but that is just part of the learning process. Mudflower is mostly introverted and doesn't talk unless she is spoken to, unless she is around her friends. When around them, she has a warm sense of humor, and she enjoys goofing off and having fun. She is often seen hanging out with cats younger than her because she feels more comfortable around them. Due to her size, she may feel intimidated around a cat much larger than her. That is part of the reason as to why she spends more time around younger cats. Because she spends a lot of time around younger cats, such as apprentices and kits, she often acts motherly. She gets overprotective of them. She will tell them to be careful whenever they leave the camp, or even if they are just going to play inside the camp. She doesn't mean to be overprotective like that, but she just wants to ensure that they are safe. Due to her protective and defensive instincts, she often shows aggression towards cats she doesn't know. It takes a while for her to trust other cats, not because she doesn't accept them personally, but because she doesn't know their true intentions yet. Strengths/Skills: Previously stated, Mudflower's size has its advantages and disadvantages. Her size allows her to sneak around without being detected, and she could be a good spy when it was necessary. Her ability to sneak around well makes her a more than decent hunter, since prey would be less likely to hear her coming. Also, her size makes it harder for her to fight. When fighting, she'll most likely fight an opponent larger than herself, which obviously poses some challenges. However, she gets by because her size allows her to be quick. If she is quick enough, she can often outsmart her opponent and defeat them that way. 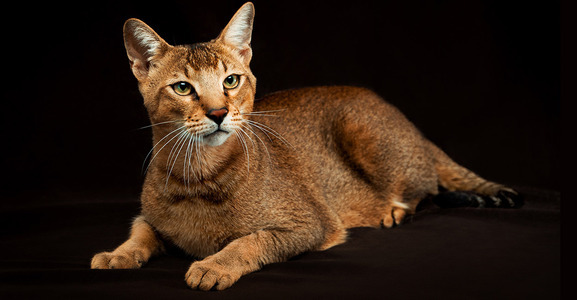 - Weak fighter, persistent, unhealthy diet, stubborn Rabbitstreak is a light brown tom with golden-brown ear tufts, a dark brown streak down his back, and golden-brown paws. He is noticeably thin and his muzzle, tail, ears, and paws almost always seemed to be covered in soil. His eyes are a nice hazel. Rabbitstreak is very courageous and, though he doesn't like to boast, prides himself in his work, and it is obvious that he loves to dig, as that is his favorite thing to talk about and, if he's not on duty, you can often find him seeing what he can add to the tunnels of his den. Rabbitstreak pushes his kits to become diggers like him. Rabbitstreak's parents are unknown and most likely dead. He does not mention who they are, though he does mention often how they were extremely overbearing and overprotective, which led to his helicopter-parenting style, and how experienced in digging they were and his long heritage of diggers. 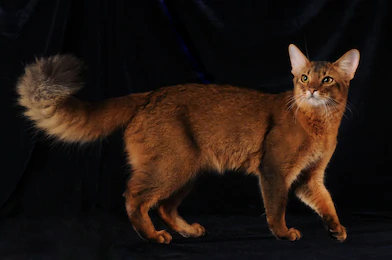 He is loyal only to his beloved mate Harebreeze and adores his three kits, Mudpaw (son), Curlpaw (son), and Breezepaw (daughter). - Short-tempered, unhealthy diet, easily disturbed Harebreeze is a thin and lean wiry cream and golden-brown she-cat, though her size is sometimes overestimated if too close to her due to the fluff of her fur. 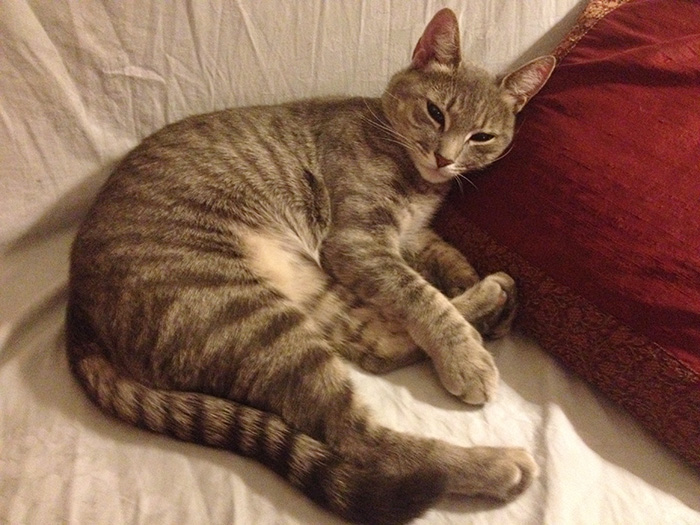 She also has a noticeably long tail that she loves to wave around, and sparkling hazel eyes. Harebreeze is prideful and outgoing, a loyal, honest, and noble cat and hard-worker at heart--if she were a human, she would be commonly addressed to as a "workaholic." 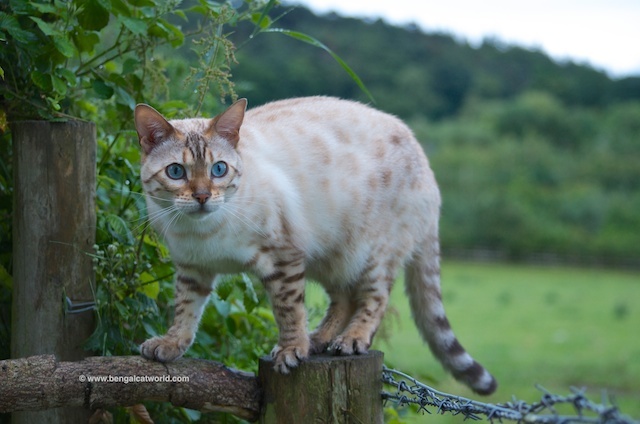 Harebreeze wishes the best for her kits and, though she would like one to dedicate themselves to hunting and running as she did, she does not mind the paths they choose, as long as they are happy with them. However, Rabbitstreak does not agree with her on this and she constantly engages in a never-ending battle over the future of their kits. Harebreeze's parents are close to never mentioned, and it is unknown who they are and if they are currently alive or not. Whenever she is asked about her past family, she quickly diverts the topic, though no-one seems to notice very often. Her mate is currently Rabbitstreak, and her beloved kits are Mudpaw (son), Curlpaw (son), and Breezepaw (daughter). ♂ - 0 moons [Newborn] - Den 8 - Aaiknn + Wispkit is brave and optimistic. It’s hard to put him down or be scared for a kit. He is also energetic and loves to ‘train’. Quite strong and fast due to constant activity, high stamina. She gets sick a bit often, because of the rotting, moldy food in her den. 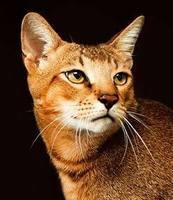 - Insecure, bad at hunting and fighting Fallowfern is a light brown, short-furred tabby with a white belly, chest, and muzzle. She has light blue eyes. 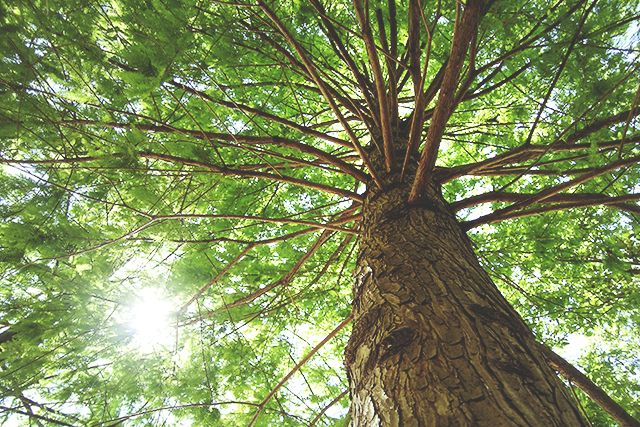 Fallowfern is kind, quiet, and polite. She doesn't talk much, but when she does, she always speaks fairly and kindly. She tries to be nice to everyone, no matter who they are. Fallowfern hates to see cats hurt, especially those she cares about. She tries her best at her job, but is often unsure whether she's being the best medicine cat she could be. No family. ♀ - 26 moons [2 years] - Hunter - Den 6 - Aaiknn + Stealth is a definite skill to have for a hunter of the clan. Wariness mixed with her pelt color makes her near unnoticeable. Tendrilstalk’s large stature also makes her intimidating and stronger in battle. As a hunter, she needs to fish and has learnt basic swimming skills, no way elegant in doing so though. ♂ - 36 moons [3 years] - Hunter - Den 10 - 🌿 ~ Spottedleaf ~ 🌿 + Duststorm's main skills and strengths come from his personality. His bravery makes him willing to fight when necessary, and because he is always ready to put his foot down when needed, he is a strong fighter. He isn't outstanding at it, though, for fighting isn't his main practice. Duststorm's hunting skills are probably better because that is something that he puts into practice a lot more. Duststorm is brave and determined to be the best warrior he could be, not just in character. He won't back down from a challenge, no matter what it is, and he is not afraid to stick up for himself or another clanmate. Duststorm is kind, but that doesn't mean he won't be bitter when it's necessary. He can be sharp-tongued, and his meow can be worse than his bite. If you end up on the wrong side, then you'll get the darker side of Duststorm. Duststorm is kind, as stated before, but he is kind in his own ways besides the obvious. Duststorm tries to be funny and humorous, and he uses sarcasm like it is his second language. He uses sarcasm a lot, but he won't be sarcastic at the wrong times. He finds it disrespectful to do so. - Strength is not on her side, has been known to find the wrong type of company, will often overwork herself See pictures. Mink has been often unseen. She is hard working and if often spending her time catching prey, and rarely enters into the mainland of the island. This has given Mink a more mysterious presence, being more like a ghost than a clan member. But despite this, she is dedicated to her clan and will never let them down when they need her. If you ever meet Mink, you will learn that she is a friendly cat who can enjoy to chat as long as it's not getting in the way of her activities, she would most likely be grateful for the company. She prefers to be called Mink. No family. - Blind in his left eye See picture. Oddball lives up to his name; he's a bit of a crazy cat. He often comes out with inappropriate and/or comical things. He is charismatic, loves to get right up into the thick of the convocation. He loves to tell stories, especially to the kits...although perhaps this is not the best idea as he most often ends up frightening them. Family is unknown. - A bit clumsy, naïve and not great at fighting Apricotfern is a pretty golden tabby she-cat with white paws, underbelly, chest and tail tip. Her eyes are a deep blue, almost a purplish. 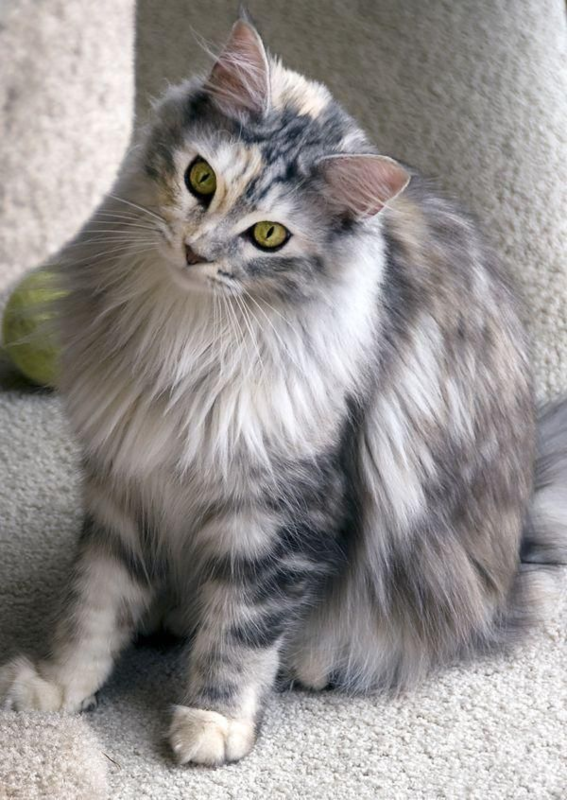 Her tail is very long, fluffy and silky. She also has small tufts of fur on her ears. Her paws are a bit large along with her ears. Apricotfern is a kind yet short tempered she-cat who cares about those close to her. She can be shy and moody at times and is quiet around those she doesn't know. She loves collecting items such as feathers, shells, pebbles, gems, etc. She will curl up in her den with her collection of items to calm down. 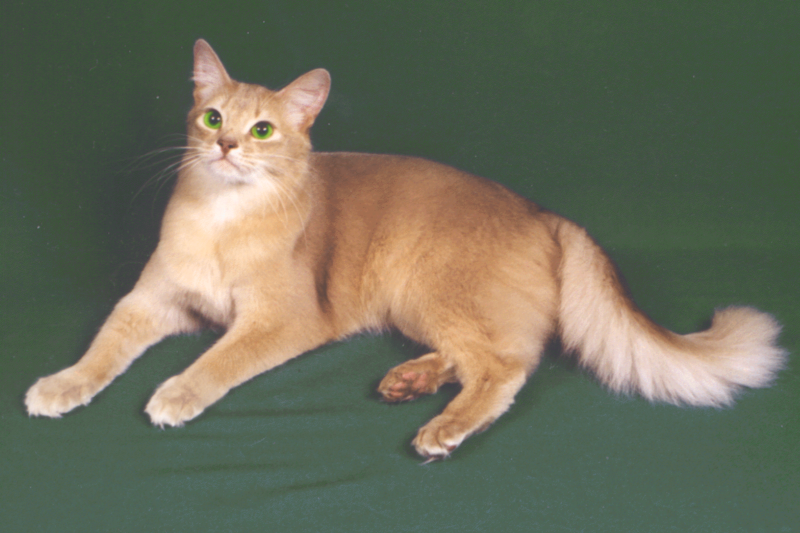 - Not very clever, day-dreamer, non-confrontational Sunpaw is an orange tabby with flame-colored eyes. 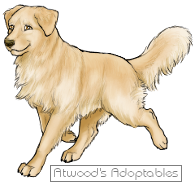 Sunpaw is laid-back and a natural dreamer. 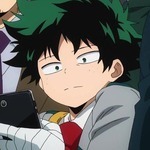 He doesn't pay attention much to what happens around him and is very non-confrontational in the unlikely event that someone actually bothers to interact with him, making him an incredible push-over. While he is a quick learner, he's still not the brightest, and due to his habit of ignoring his surroundings, he doesn't notice most things that would be obvious to others. Sunpaw's parents had sadly been killed by disease when he was still a bit young and he never learned their names, though he did know his sister, Lightkit, until she mysteriously disappeared just a moon ago. 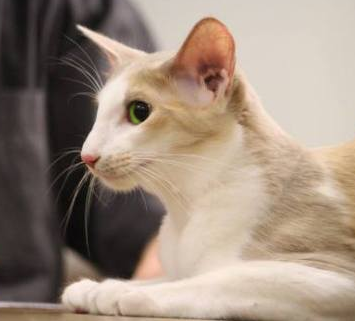 - Antisocial (can be a jerk), distant, shy, and her senses are on overdrive Rain is a small long-furred cat with a large head, snowy white pelt, cool dark gray tips, and big icy-blue eyes. She's small and agile yet underweight, and her legs and tail can be annoyingly long. Antisocial and smart, Rain is usually either thinking about something most cats wouldn't understand or telling someone off. She is a lesbian. Her family lived on a small 'Fishing Boat' until it capsized, killing everyone on board but her. 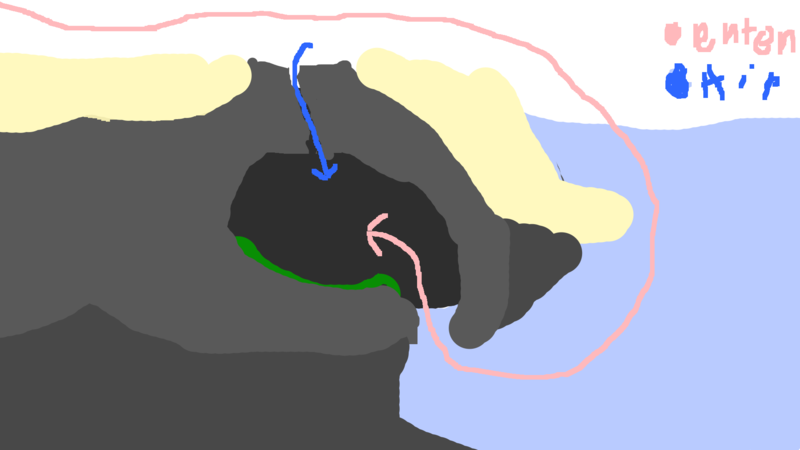 She washed up on her little island and discovered her home cave's entrance underwater. She has been living there off of fish for a few moons. All cats mentioned to be dead (or are assumed dead) are listed under this spoiler. All Clan cats are put under StarClan unless it is mentioned that they were evil. A head injury, almost drowning, fatigue, and stress caused him to suddenly die. Shadowfoot: Thin dark gray tom whose feet, tail, and ears were black. His belly was white, and he had a white patch over his left eye. His eyes were a dull blue. Shadowfoot died in a flood while protecting Petalheart, who is his mate and the father of her three kits. 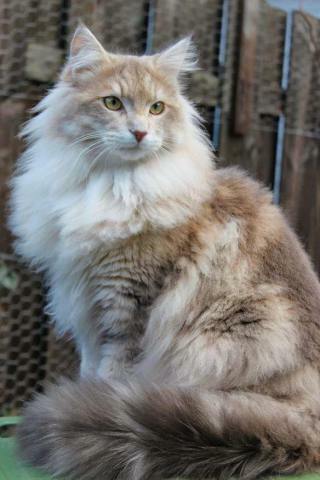 Firefly: Lakeshine's former mate; Autumnpaw's father. Shadowspirit: Lakeshine's former mate; Darkmoon and Blackfeather's father. Blackfeather: Drowned. Darkmoon's brother; Shadowspirit and Lakeshine's son. Pebblefur's parents and sister are dead. His sister drowned. Rabbitstreak's parents are unknown, but they are most likely dead. There is a possibility that Harebreeze's parents are dead as well. Sunpaw's parents died of disease. Rain's family died from drowning. Den: Tendrilstalk makes her den under a large tree’s roots near a fern patch. Due to the limited size, she only use her official den for resting and shelter, while whatever items or prey she decided to keep are stowed away in the ferns. As the ferns can mask scent, she feels pretty safe about the things there. Den 6 if okay. 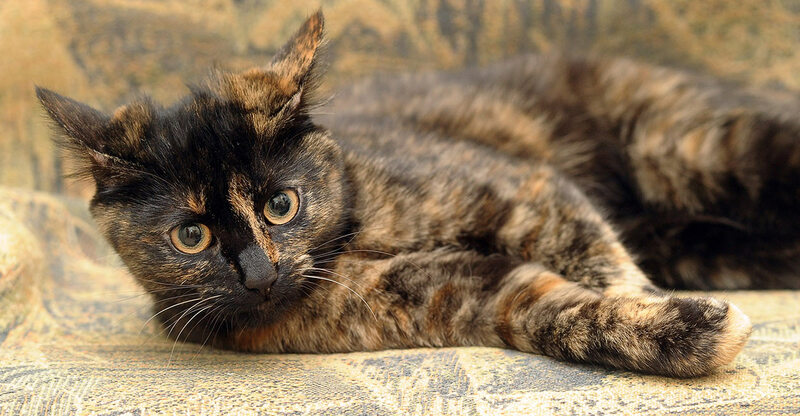 Appearance: Tendrilstalk is a long-furred brown-red tortoishell tabby with green eyes and is quite large in stature. Personality: Tendrilstalk is the quieter ones and prefers to mind her own business but would not actively avoid most clanmates and is glad to share what she has. 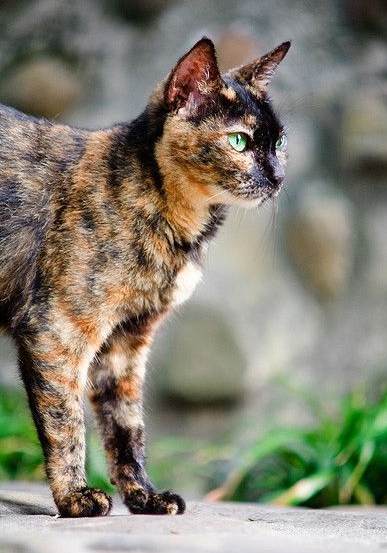 She is also cautious about new things, be it cats, places, or other creatures, which is a nice attribute as she is adventurous and likes to explore when free, usually straying to unfamiliar land. Strengths/Skills: Stealth is a definite skill to have for a hunter of the clan. Wariness mixed with her pelt colour makes her near unnoticeable. Tendrilstalk’s large stature also makes her intimidating and stronger in battle. As a hunter, she needs to fish and has learnt basic swimming skills, no way elegant in doing so though. Weaknesses/Flaws: Speed is not her strong suit, for she abandoned it and prefers sneaking up on unwary prey than chasing them. Her large size may also leave her stuck in places smaller cats can squeeze through. Being more of a lone wolf, she is more vulnerable to powerful predators when out. Family: None, but feel free to ask. Other: Ferns by her den may have morning dew? Den: Featherfoot's den is den 5, is that fine? She has hung thorns around her den to hang up decorations, and she has done that to the max. It is outlined with huge leaves, feathers, and flowers. The inside is full of skulls and shiny stones and her nest has plants growing out of it. Her den smells rancid, because she buries food there and forgets about it. Appearance: Featherfoot is a brown tabby, with very long fur at her feet, which she uses to drag feathers back to her den. 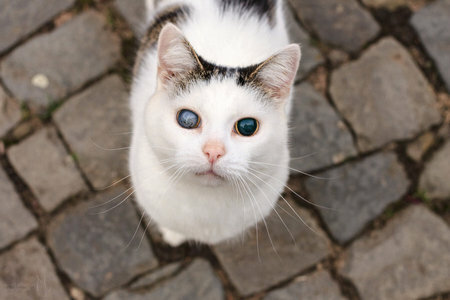 Featherfoot has amber eyes, but one is blind, it blinks for nothing. Family: Aaiknn, could Featherfoot be Tendrilstalk's sister? Other: She gets sick a bit often, because of the rotting, moldy food in her den. Bone sure. And I’m sorry Catsquid, but after a closer look at the map, I realised den 14 would suit Tendrilstalk’s den’s description better, may I have a change? Alright, that's fine! I'll change it. Do you need one more cat Squid? I do actually need a few more. Spot's making at least one cat some time today, but unless she takes on 3, there's still more things I need before we can start. I need a caretaker for Petalheart and a medicine cat for PalmClan. If no one else wants that position, sure. Den 7. Sandtail den is on the underground, from the outside you can only a small hole and few tress nearby but inside it there is many things, mostly herbs and some seashells. 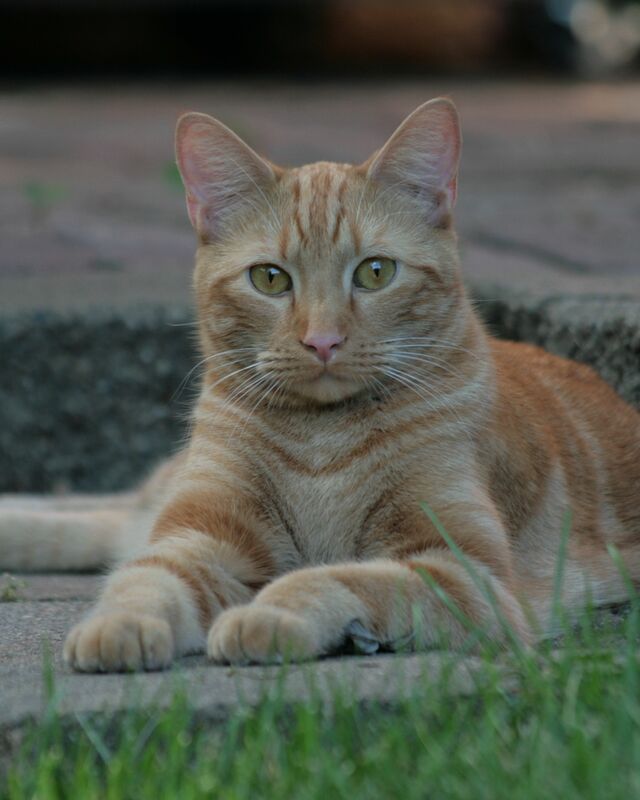 Appearance: Sandtail is a medium sized short haired light ginger tom with white paws and tail-tip with light green eyes. Personality: Sandtail can be quite rude when it comes to strangers but will gladly talk to any friend or family even if he is on a bad mood. He is not really trust-worthy since he can easily break a promise if needed but wont do it every-time. He is rather optimistic and dont care a lot about what others think of him, he likes to be alone most of his time, thinking about things. Den: (Edit oof i'm sorry I didn't see anawarrior's post) Den 2, in a small crevice in the earth next to a tree and covered by ferns. He has rudimentary "boxes" made by piling driftwood and sticks over one another, which hold random berries, leaves and other interesting things he finds. However, they get knocked over a lot, so most of the time his den is just a mess. His bed is a couple of large palm leaves, which are also in other places around the den, as the ground can sometimes be quite damp. 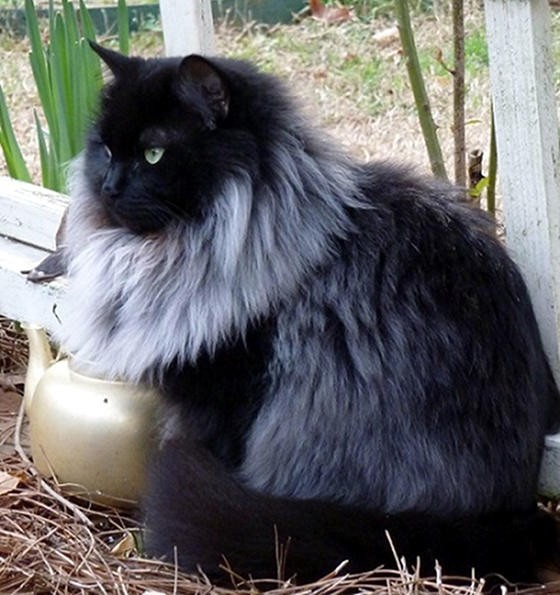 Appearance: Small, dark grey with yellow eyes and thick, very fluffy fur. He's not thin but not stocky either, and his fur has a sort of "plushy" appearance to it. He has a lighter gray muzzle and tail tip, which he likes to flick a lot. Personality: Springspark is a tom who is always bouncing and thinking of ideas, out loud, to another cat. Even so, he prefers not to get too close to any one cat, keeping his relationships relatively shallow. He is sarcastic in a way where it isn't always obvious, and keeps it going as sort of a joke to himself. Both accepted, however you both chose PalmClan den 7. Dens are first-come first-serve, so you'll have to choose a new one, Mao.